Captivating the skills of our professionals, we are involved in rendering Mortise Handle. 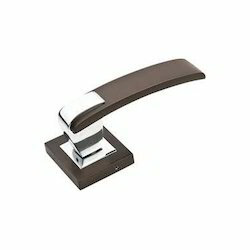 Owing to the best quality product range, we are offering a precision-engineered assortment of Mortise Handle. Our offered product is designed at state-of-art production unit. 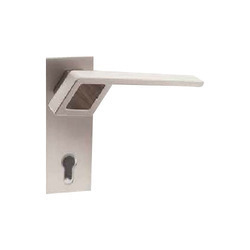 We offer a wide range of Brass Mortice Handles that are designed to perfection and are available at cost effective prices. These brass mortice handles can be used in locks industries, brass builder hardware, door securities, building construction art ware and handicrafts.